Welcome you can login or register. - Offer Of The Week! - Buy One Get One Free! These gold sparkly number stickers by Eleganza are ideal for adding an individual touch to a range of items including gift boxes (as shown) scrap booking, card making, photo frames and more. 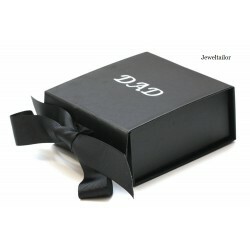 Each set includes 60 glittery characters including 50 numbers and 10 x st, rd and th in a fancy stylised font. 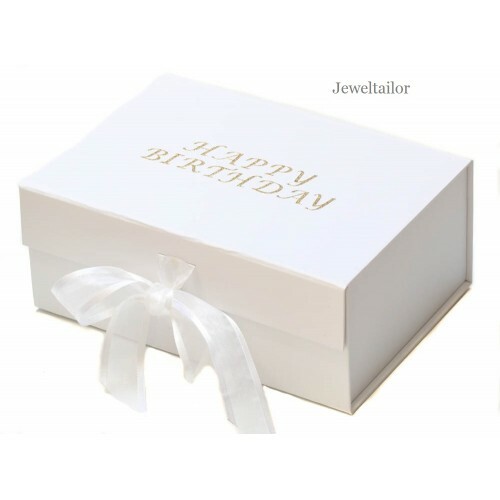 Supplied individually packaged, each character can be easily applied by peeling away from the backing paper, and can stick to plastic, card, paper, wood glass or metal (N.B please ensure all surfaces are dry and dust free prior to application). Each character measures approximately 15mm high and these typewriter style letter stickers are part of a wider range of decorative craft stickers. How Can You Use It? 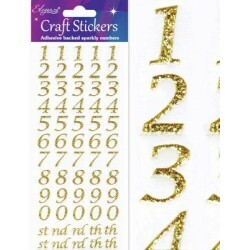 These stylish number stickers are ideal for a wide range of craft and updating projects and are easy to apply and reapply as desired. From personalizing books to home decor, they are a great addition to the craft box. View my latest blog here. Thanks To Our 6000+ Followers!